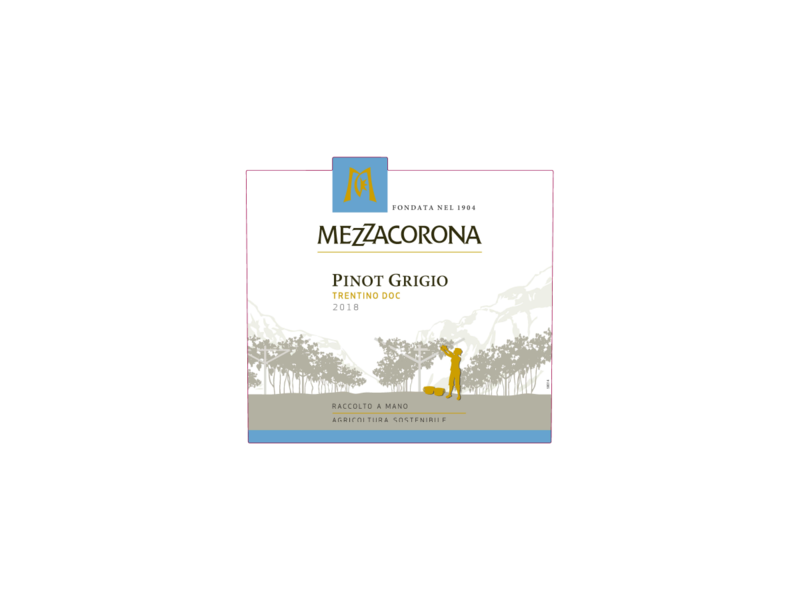 An international wine grape amongst the most difficult to cultivate, passionately cared for by the members of Mezzacorona who grow the grapes in the hilly areas. Mezzacorona grows this variety on the hills of Pressano and Faedo, North of Trento. A delicately complex wine with an intense fragrance , it is dry with a pleasant slightly bitter after taste. 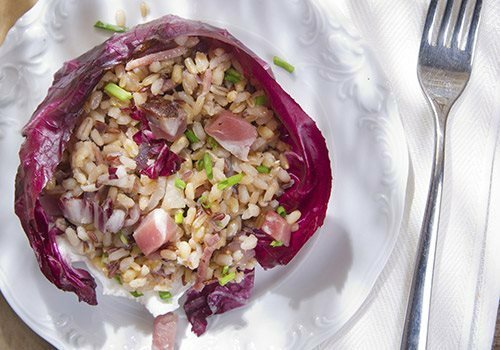 Ideal to serve with cold meats, tasty first courses, red and white roast meats.